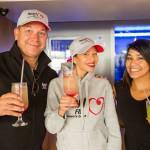 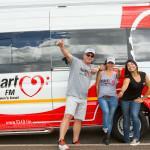 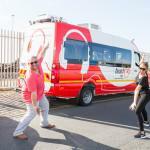 Goosebump Productions was privileged to be part of the Heart FM Drive325 team, who, on the 18th March headed out from their Greenpoint headquarters in their OB van, braving the Friday afternoon traffic, to bring a little cheer to those stuck during Cape Town’s rush hour. 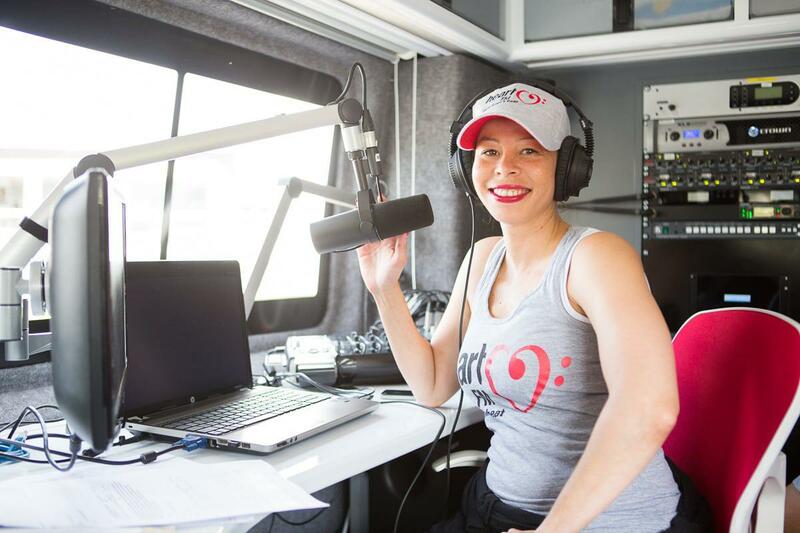 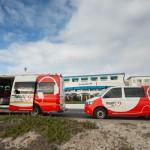 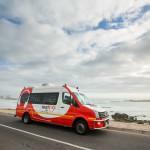 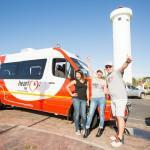 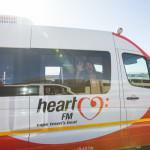 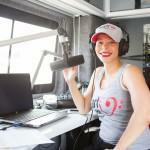 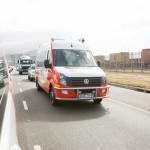 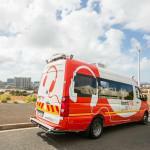 Heart FM’s first mobile OB van transmission of a live radio broadcast got off to a great start heading up to District Six before heading past CPUT and the Good Hope Centre with only some minor hiccups like the fact that Suga’s chair rolled away from the mic whenever the van braked. 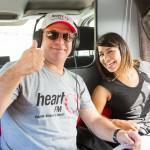 But all went well as Suga, Jodee, and Mark inched towards Table View, only stopping to enjoy a Gatsby along the way. 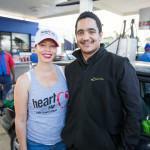 They continued on to a garage past Paarden Eiland to fill up a tank of petrol for a lucky traveller before heading on to Blouberg to the Blue Peter for cocktails as their journey came to a close. 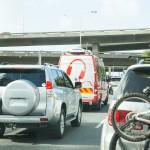 Three hours stuck in traffic never went faster as everyone agreed that that had been one of the most enjoyable gridlocked Friday afternoons ever.